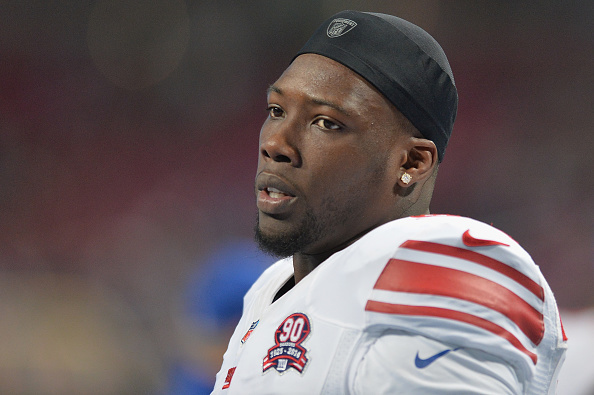 The Giants are withdrawing their $60 million long-term contract offer to Jason Pierre-Paul following the star pass rusher’s fireworks incident over the weekend, NFL Media Insider Ian Rapoport reports via Kevin Patra of NFL.com. Pierre-Paul suffered a hand injury Saturday night while attempting to light fireworks. He required hospitalization. Rapoport reported his hand will be intact, and as of Sunday night, doctors were still examining for nerve damage and other issues related to the incident. Given the timing of the event and the apparent judgment displayed, the Giants do not believe a long-term offer is in the best interest of those involved at this point, per Rapoport. 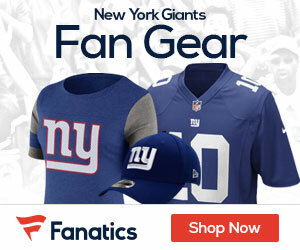 The Giants’ decision is not expected to alter the current situation, however, since the defensive end was not planning on accepting the deal prior to the July 15 deadline for franchise tagged players to reach extensions.